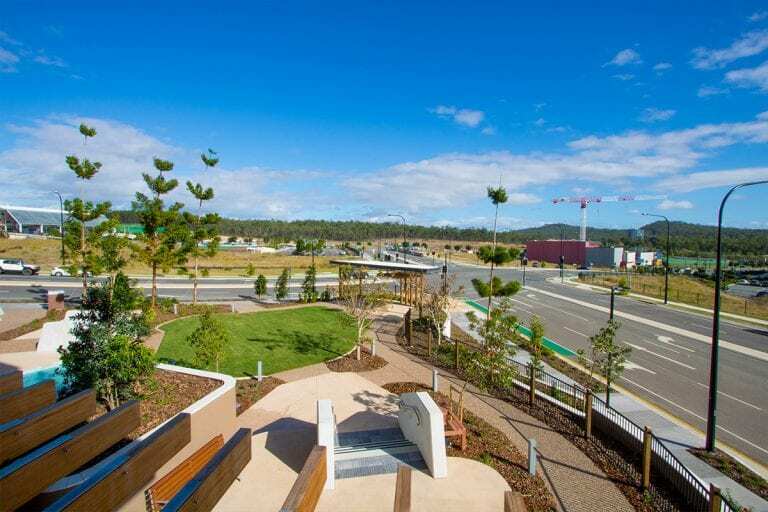 The Clayfield and Springfield are two of Aveo Group’s Flagship Integrated Retirement Communities, and Hedge Landscape Management was engaged after the landscape construction and design completion to maintain the project. 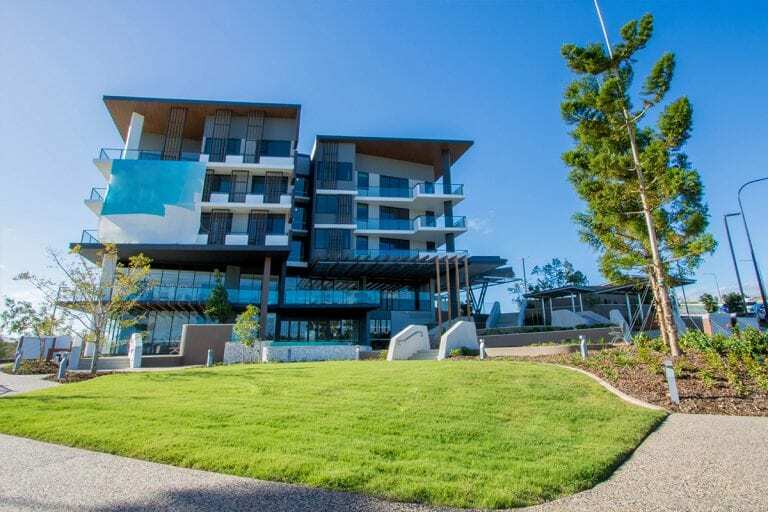 The scope of this project involves a full landscape management plan for the Gardens and Turf at both The Clayfield and Springfield Aged Care facilities for 12 months. 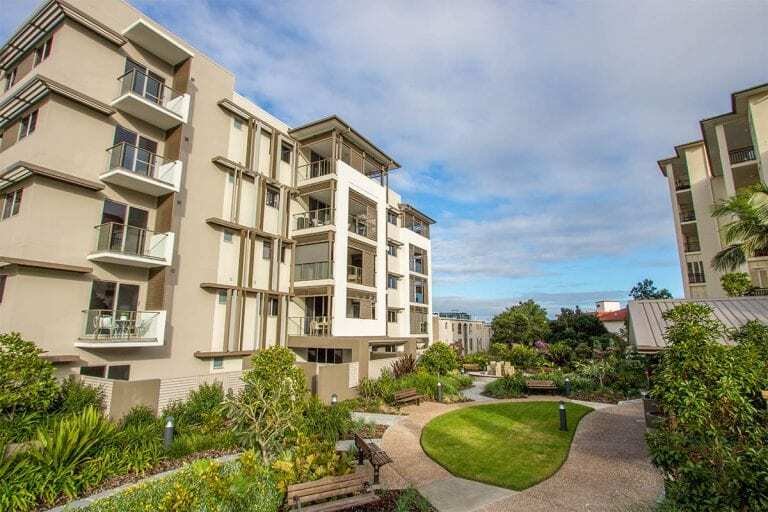 Work undertaken by the Hedge Landscape Management team include Fertiliser Management Programs, Pruning and Hedging Programs, Herbicide, Insecticide, and Fungicide Management Programs, Bio Basin Management Programs, and more. 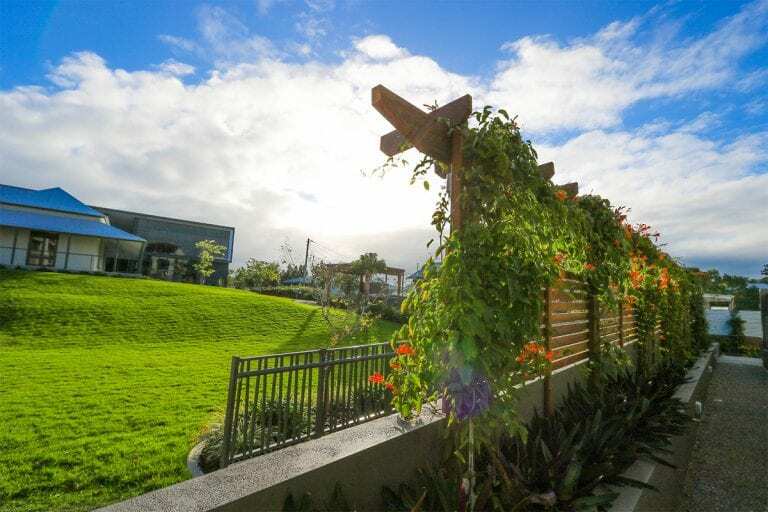 With an acute understanding of how landscaping can affect the mental and physical health, happiness, and safety of aging persons, Hedge Landscape Management is continually delivering high-quality landscape maintenance, and ensuring the safety of the environment for all residents, staff, visitors at Aveo’s The Clayfield and Springfield. Our team understands the importance of establishing and building a community-based relationship with the residents at Aveo’s communities. 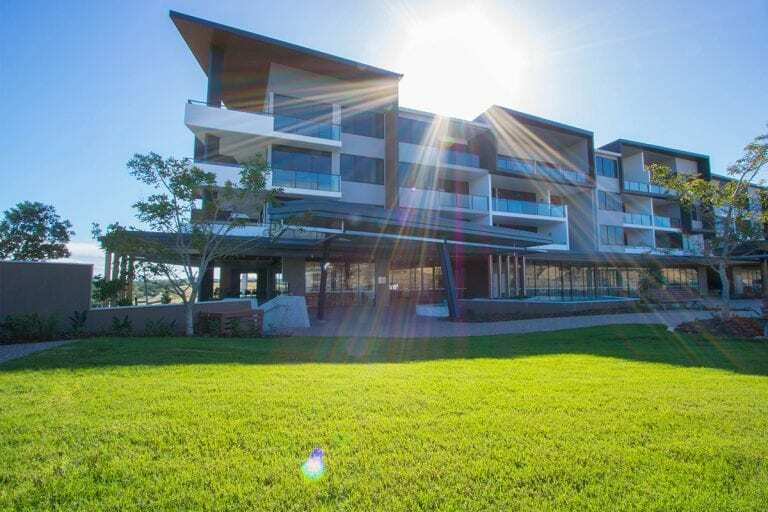 We guarantee each member of Aveo The Clayfield and Springfield the highest-quality green space for engaging in outdoors activities with their friends and families.